Converse Chuck Taylor All Star 136633C Superman Charcoal Mid Top Shoe. These awesome Converse are simple with a super and twist. 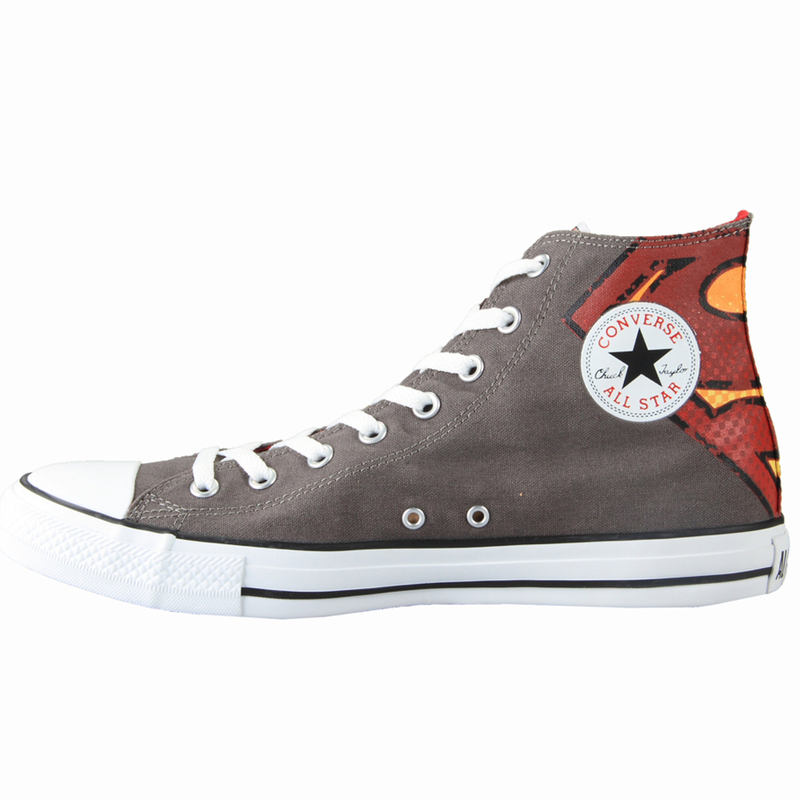 These mid-rise Converse are perfect for any Superman fan! The easy to match colour comes with a minimalist design on Superman on the side.